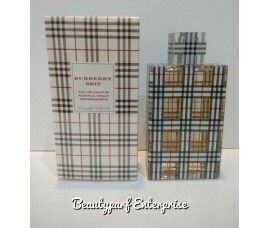 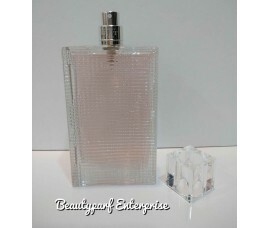 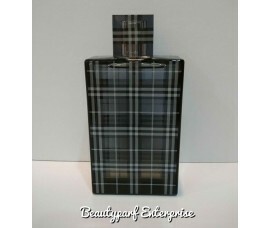 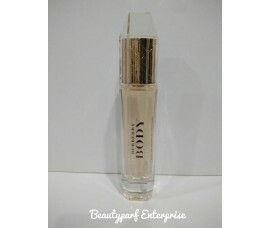 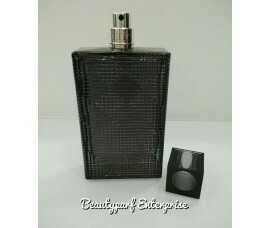 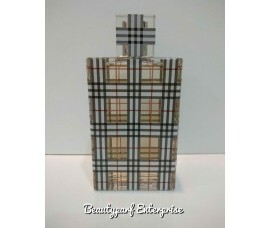 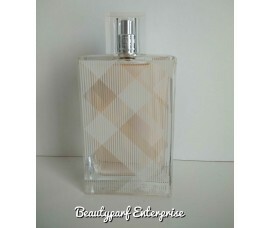 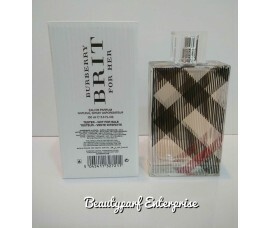 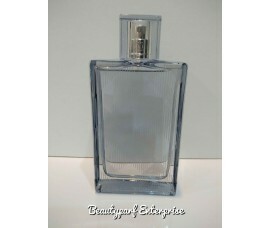 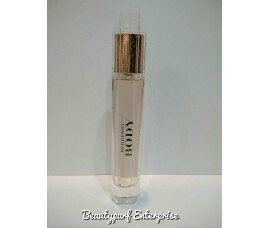 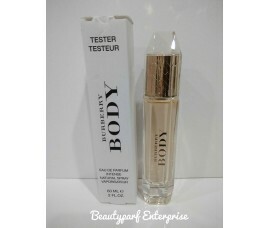 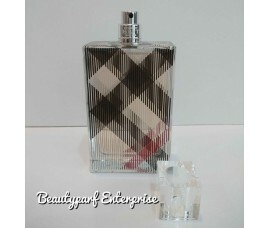 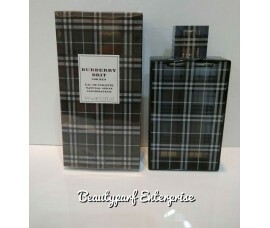 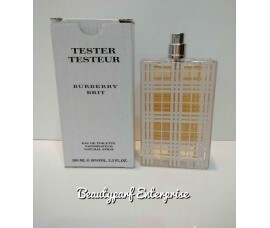 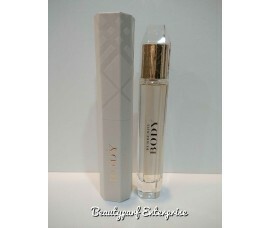 Burberry Body Perfume by Burberry, The burberry body from burberry was launched in 2011 with a luxur..
Burberry Brit is a fragrance that keeps the tradition but with a modern sound, it brings the En..
Brit Rhythm for Her Floral is a feminine perfume by Burberry. 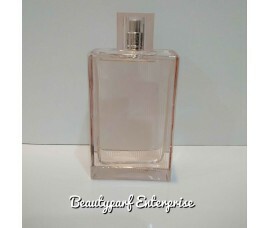 The scent was launched in 2015 To.. 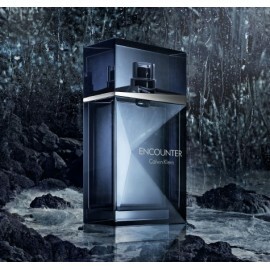 Youthful energy, free-spirited femininity and sensuality. 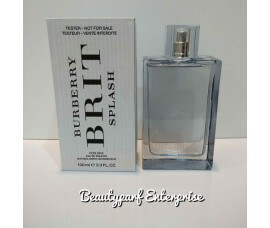 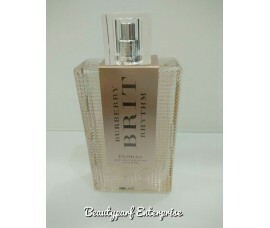 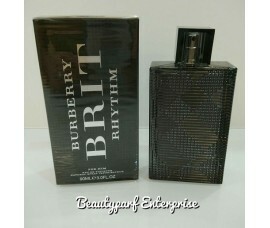 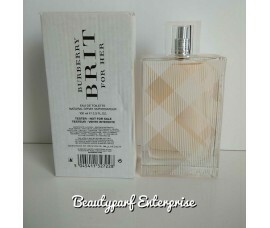 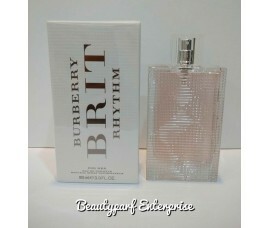 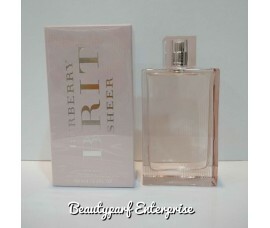 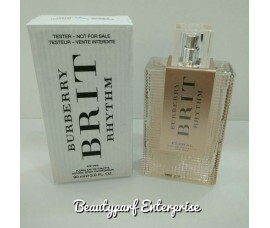 Spontaneous and irreverent, Brit Rhythm is..
Burberry Brit Sheer, a lively and romantic fragrance!Sparkling top notes of bright yuzu and mandarin..
Burberry Brit Eau de Toilette launched in 2004 is a light interpretation of the timeless Burber..